To watch a child smile, crawl, roll, or stand for the first time is a joy. Included in these classic milestones is the infant wave. 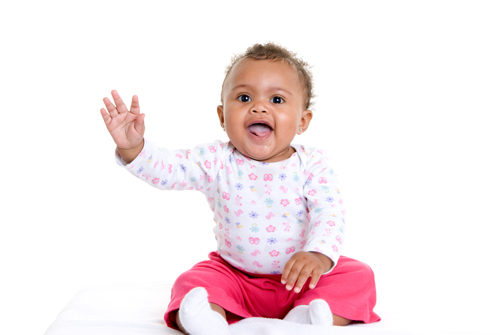 Many older infants begin to wave goodbye and make other similar gestures as they develop. This points to their progressing ability to communicate. There are things that you can do to support this development. Below are some quick tips on how to support it and some signs to let you know if your little one is progressing. know the word or sign for familiar things and people. play naming games with animals and objects (“what’s that animal called?”).